​It's no secret that Street Fighter V isn't a fan favorite, though the game's competitive scene is still alive and well. Many top players and Street Fighter veterans have spoken up about their distaste for the game, and their distaste for how patches have been handled. ​​Not exactly a rave review, by any means. But despite all these criticisms, the game's community keeps moving forward, as the game's developer support from Capcom means it will always have sponsored tournaments and money on the line. Some of the FGC's most veteran members, however, have been sharing their feelings on the game, from EVO 2016 champion Seonwoo "Infiltration" Lee, to old-school legend Daigo Umehara. Check out this interview with Infiltration discussing his feelings on the game. 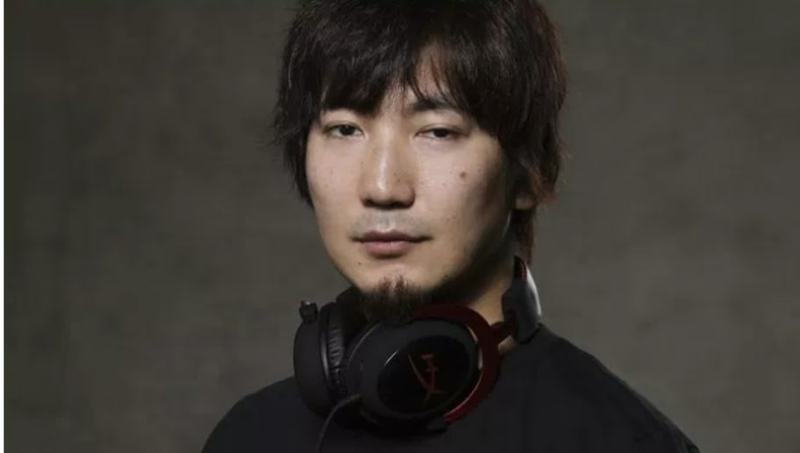 ​​Given Daigo's venerated status and legendary "man-of-few-words" image, many have been wondering what the veteran has to say about the game. A recent​ interview spills the beans, with Daigo most notably saying that the game is "not fun" for players and likely viewers. Daigo feels that the patches have been far too impactful in driving the game's developing metagame, and wants to see more variation in the outcomes of matches reflecting the different styles and skills of the players. With these harsh words from one of the scene's biggest celebrities, will Capcom finally listen and try to make amends? Or will Street Fighter V continue to be a deeply polarizing title?